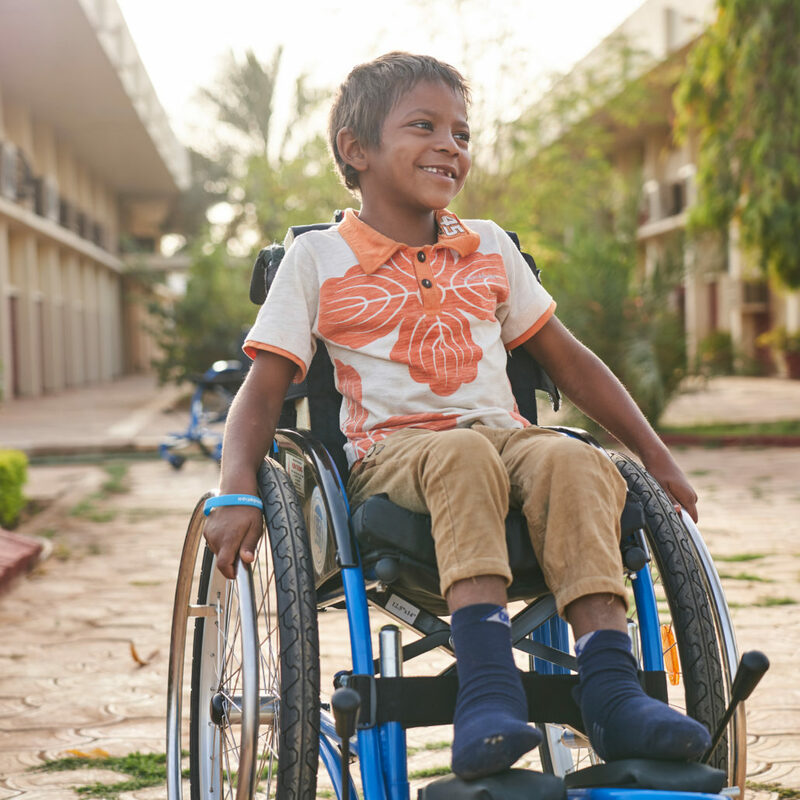 In February 2018, team Walkabout travelled to Sudan for the third time for our biggest ever distribution of 620 basic wheelchairs, paediatric chairs and tricycles. 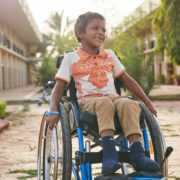 We spent two weeks in three locations in the capital, Khartoum, personally fitting hundreds of wheelchairs for children and adults in desperate need. Every beneficiary differs in what they need in a wheelchair – where they will use it, the amount of support they need, and what it will enable them to do. 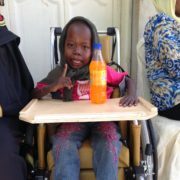 For some, a wheelchair will simply allow them to sit up straight for the first time; for others, it will mean they can travel the huge distance to get to the market independently. That’s why it’s so important to have different types of wheelchair for different individuals: a basic rough terrain chair is perfect for giving mobility; a paediatric chair gives extra postural support to those that need it; and a trike allows users with good upper body strength to travel further distances. This distribution was particularly special because we had all three types of chairs in the same place at the same time – meaning that every single person was given the chair that was perfect for them! We are so grateful to our partners – Usratuna, Khartoum Cheshire Home, NAPO, the Sudanese Foundation for People with Disabilities, and Haggar Trading – as well as everyone that volunteered their time on this trip, especially Maria Luz Haggar and Mary Alice Noto.